The construction industry in Tanzania includes real estate, transport infrastructure, and other civil works, including water supply. 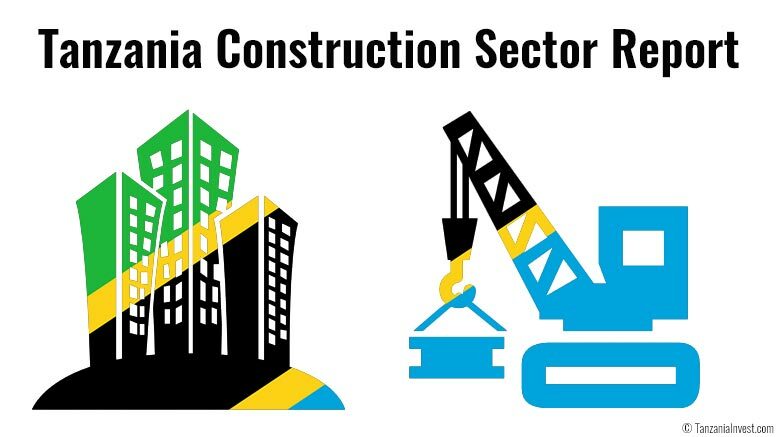 Construction contributed 13.6% to Tanzania’s GDP during 2015, reaching almost USD6b. In 2010 the sector accounted for only 7.8% of the country’s GDP or USD1.6b. The growth rate of the Tanzanian construction sector was 4.3% in Q1 2016, compared to 23.2% in Q1 2015. According to the Tanzania National Bureau of Statistics (NBS), the slowing of the growth rate was due to reduced investments in construction activities. However, for the fiscal year 2016–2017 the government of Tanzania has budgeted TZS5.47t equivalent to 25.4% of the total budget, excluding public debt service, for infrastructure development projects. If you don’t have an account, free register here.